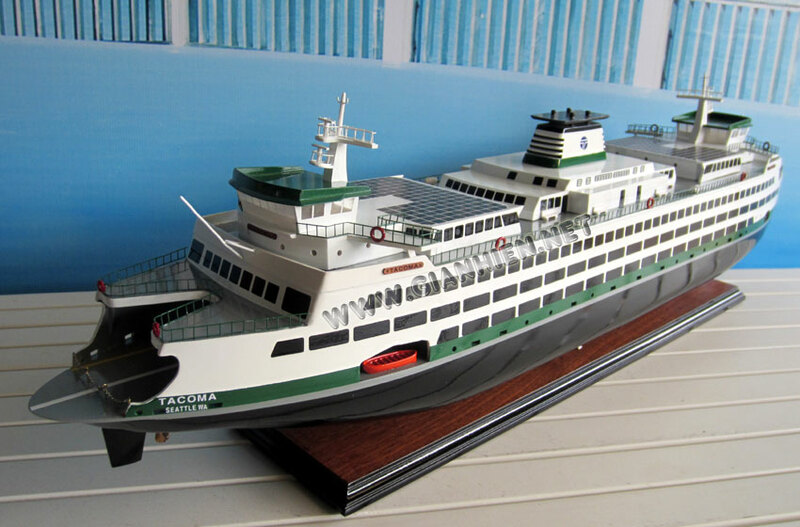 Washington State Ferries is a passenger and automobile ferry service owned and operated by the Washington State Department of Transportation that serves communities on Puget Sound and in the San Juan Islands. 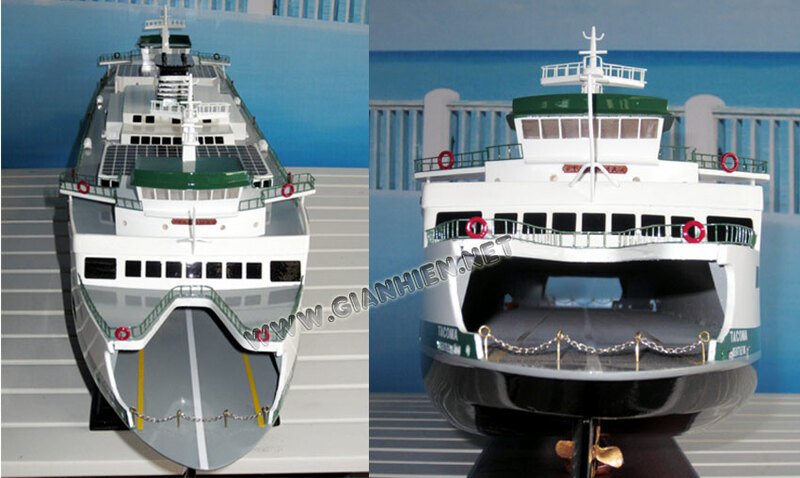 It is the largest passenger and automobile ferry fleet in the United States and the third largest in the world by fleet size. The service is also the largest in the world based on the number of vehicles carried, having carried 11 million annually. 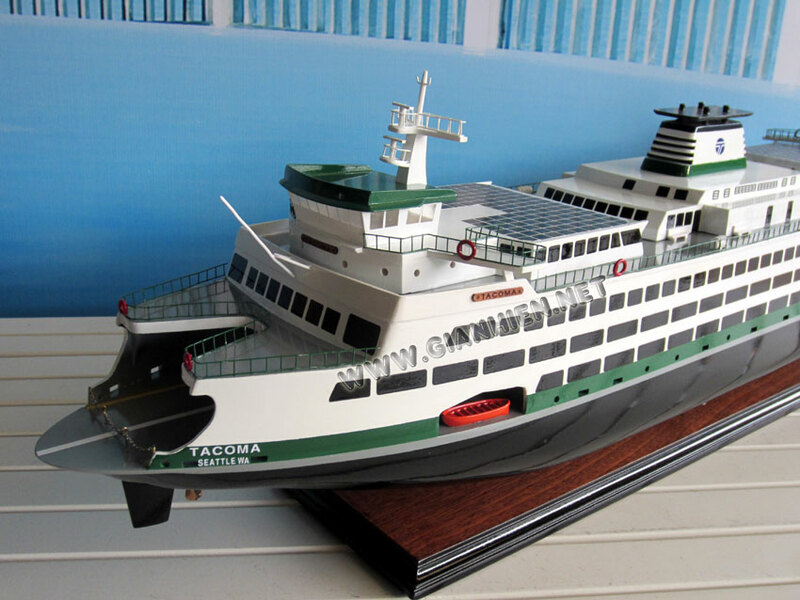 The ferry system has its origins in the "Mosquito Fleet", a collection of small steamer lines serving the Puget Sound area during the later part of the nineteenth century and early part of the 20th century. 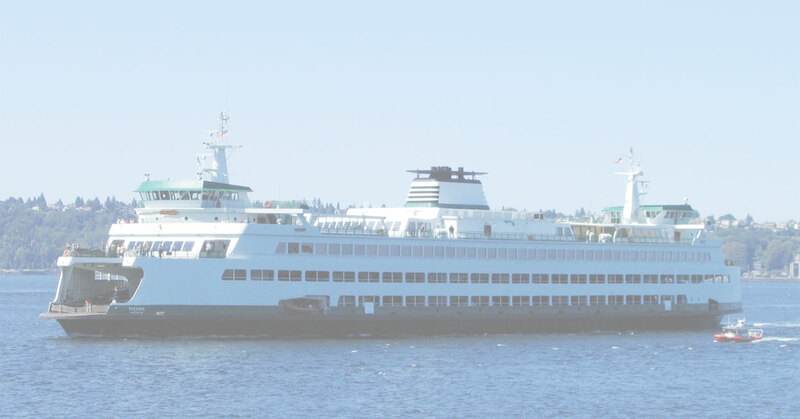 By the beginning of the 1930s, two lines remained: the Puget Sound Navigation Company (known as the Black Ball Line) and the Kitsap County Transportation Company. A strike in 1935 forced the KCTC to close, leaving only the Black Ball Line. 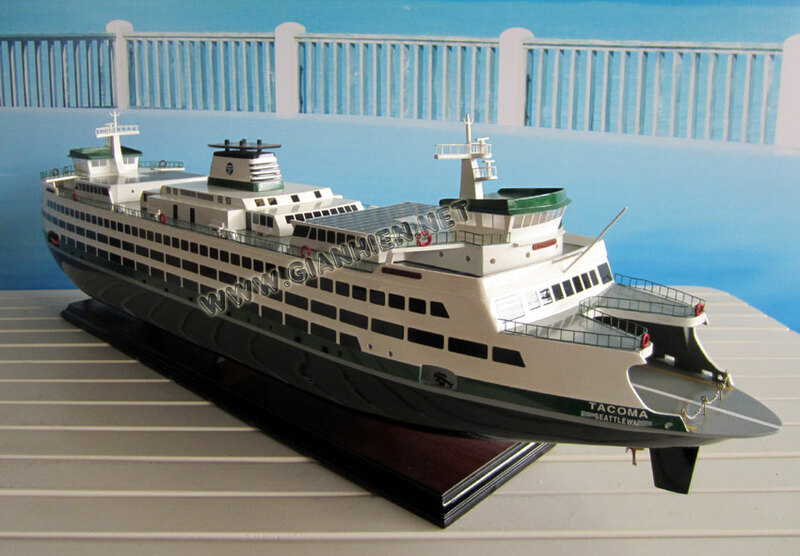 Toward the end of the 1940s the Black Ball Line wanted to increase its fares, to compensate for increased wage demands from the ferry workers' unions, but the state refused to allow this, and so the Black Ball Line shut down. In 1951, the state bought nearly all of Black Ball's ferry assets for $5 million (Black Ball retained five vessels of its fleet). The state intended to run ferry service only until cross-sound bridges could be built, but these were never approved, and the Washington State Department of Transportation runs the system to this day. 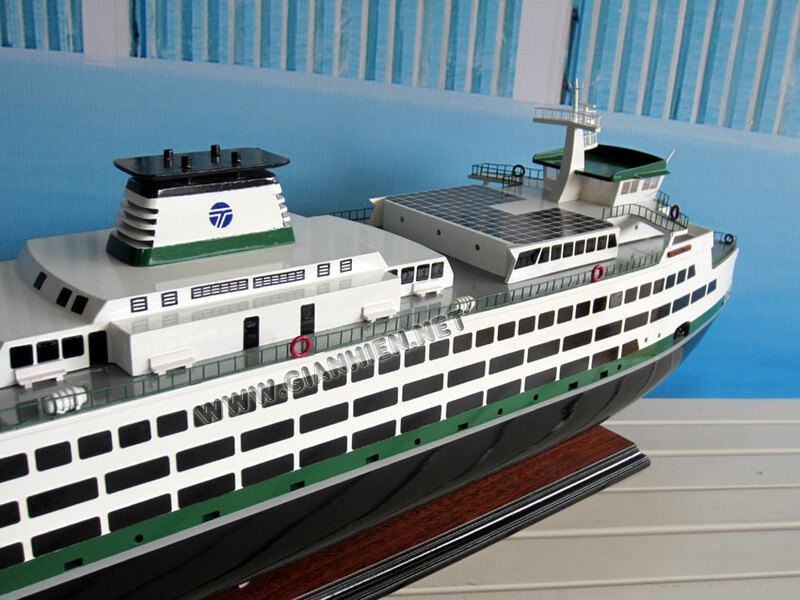 As of 2012, there are 22 ferries on Puget Sound operated by the state. 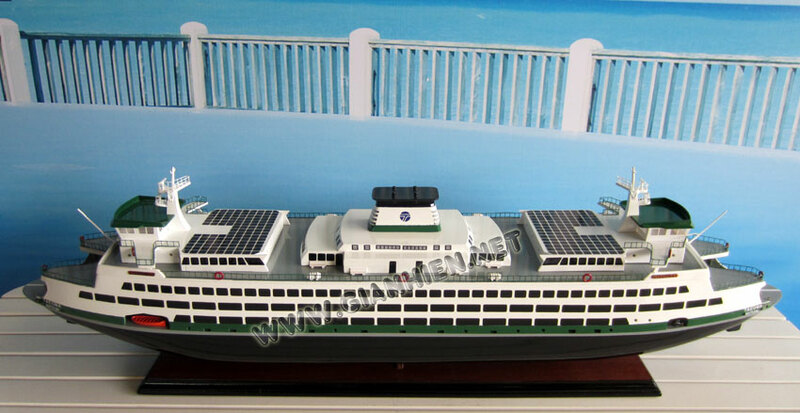 The largest vessels in this fleet carry up to 2500 passengers and 202 vehicles. 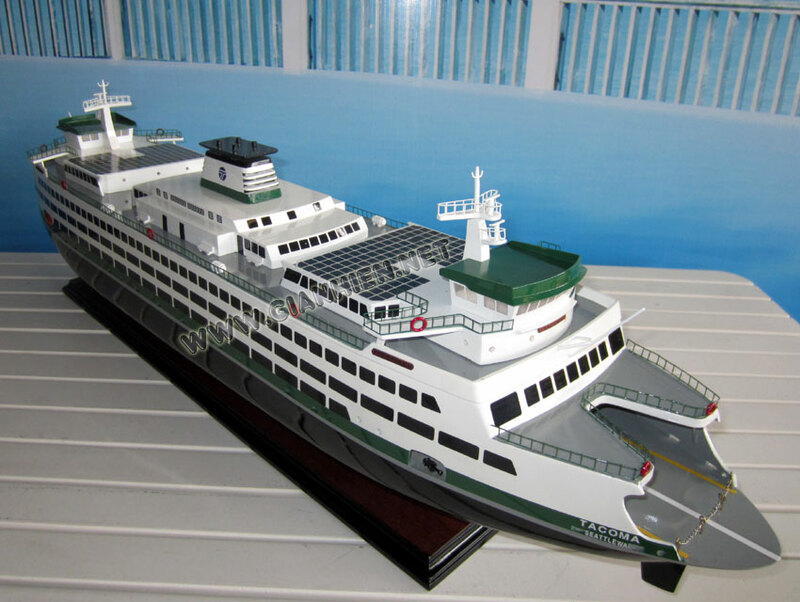 They are painted in a distinctive white and green trim paint scheme, and feature double-ended open vehicle decks and bridges at each end so that they do not need to turn around.